Hi guys! 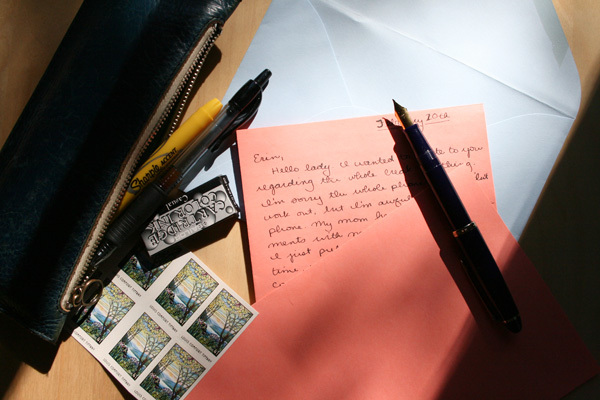 I don't know about you--but I love writing letters. SO today I wanted to let you know that I would love to write you!